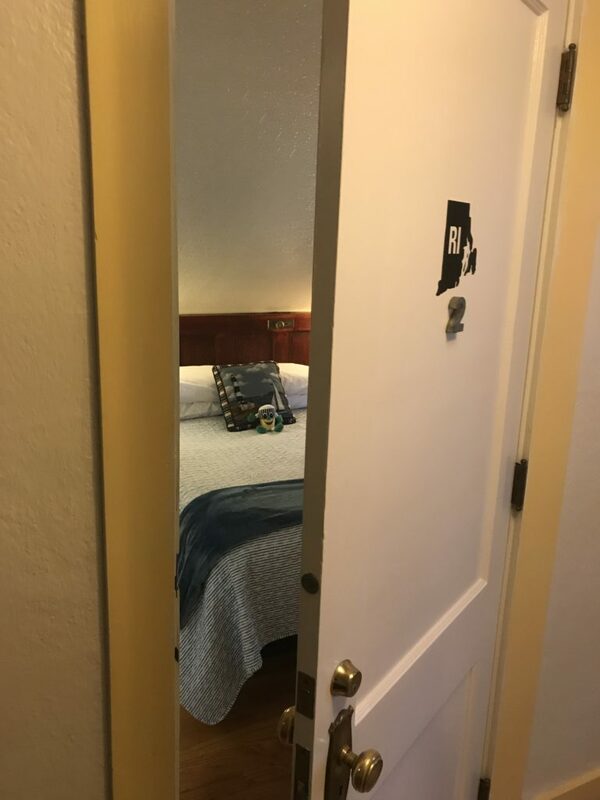 Our smallest room, but don’t let the size fool you! 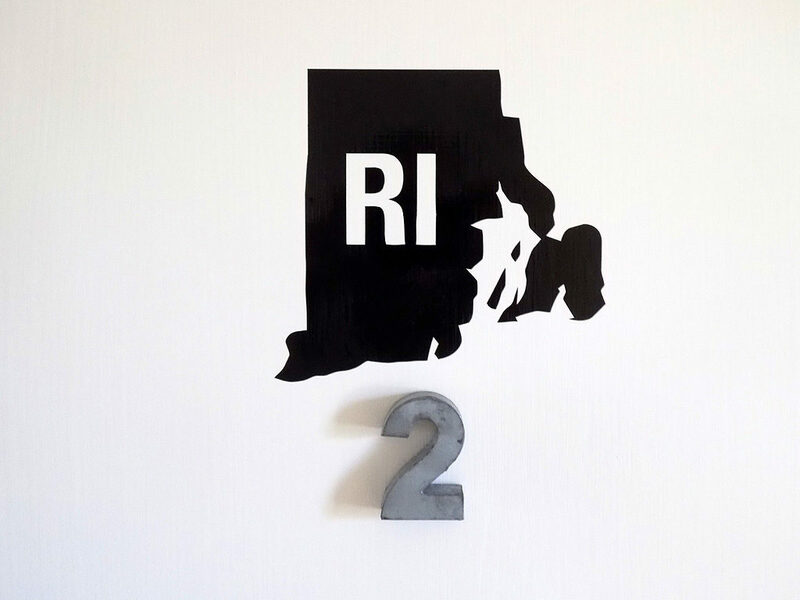 With a charming, steeply slanted ceiling,* it’s a cozy room to celebrate the 2nd smallest state in the United States, Rhode Island! 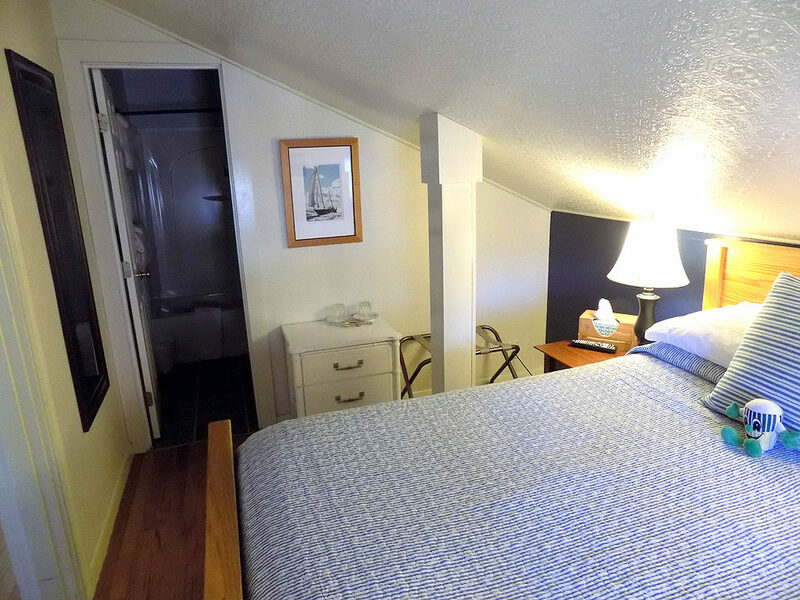 This upstairs room features a full / double bed, HDTV and a private bath with a tub and a shower. 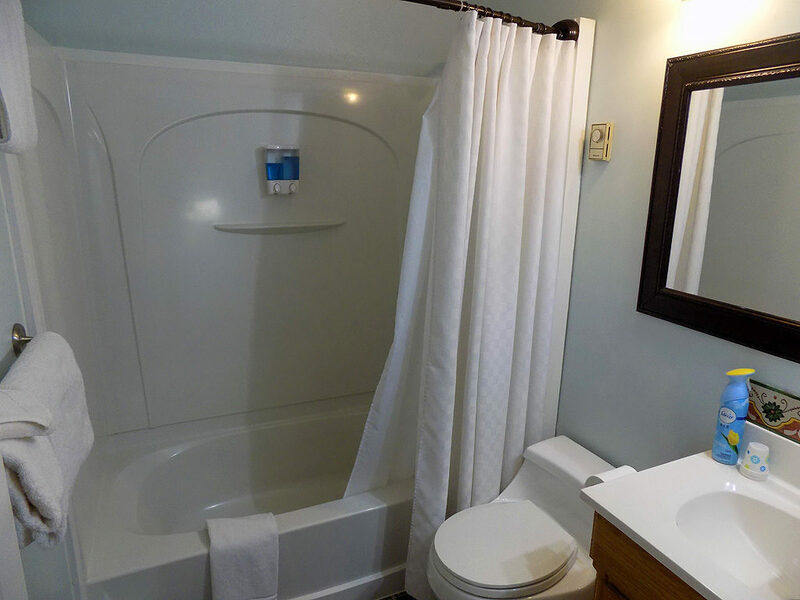 Room dimensions: 8×13 ft, Bathroom dimensions: 7×5 ft. Total space 139 sq.ft. Sleeps 2 maximum. 1 full/double bed. 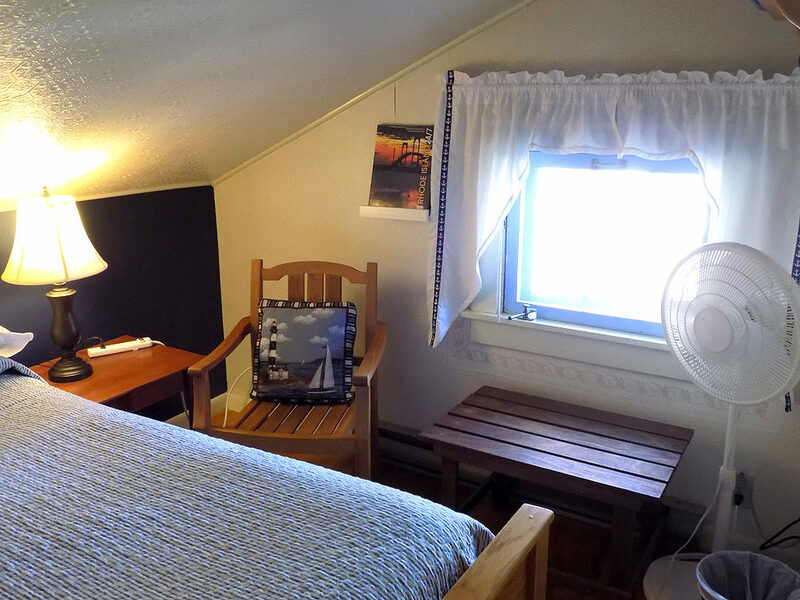 *Taller guests may prefer the Vermont Room.